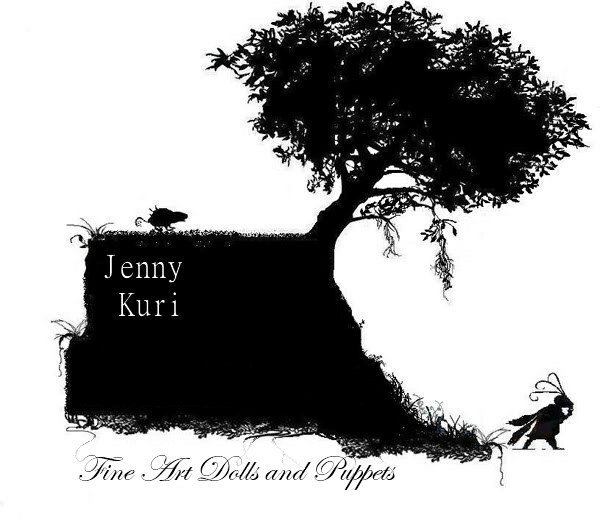 Jenny Kuri Fine Art Dolls and Puppets: New Illustrated Children's Book! 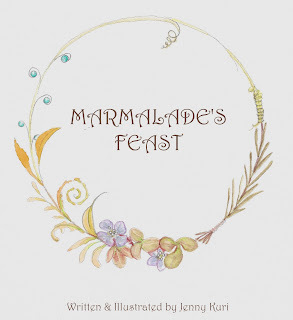 Join Marmalade and her friends on a culinary adventure as they seek out the most coveted ingredients on her list. 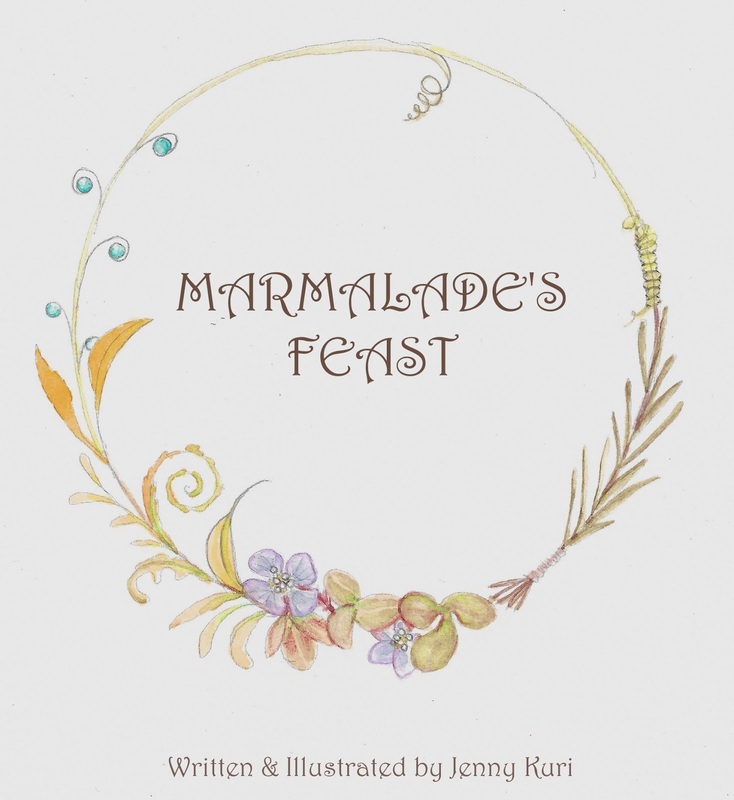 Her feast is sure to go off in flying colours! Available through e transfer or at Let The Cat Go Gallery in Bracebridge.